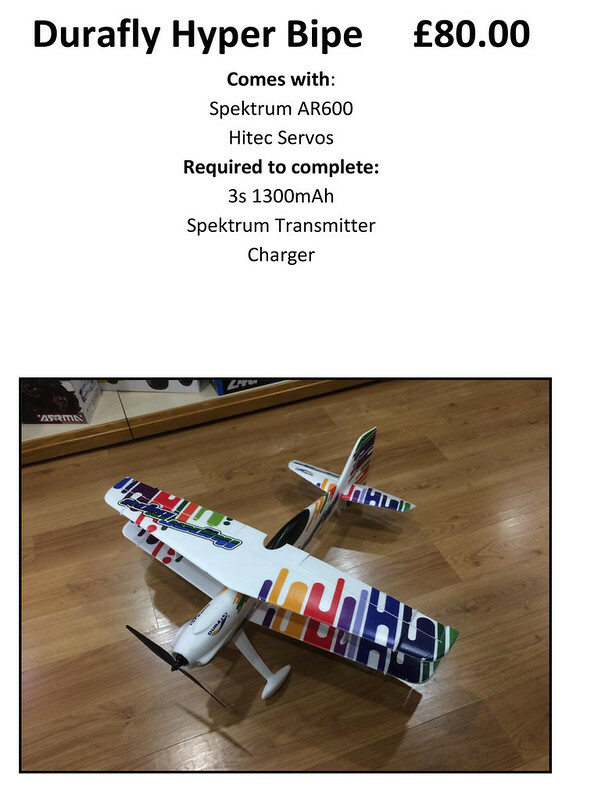 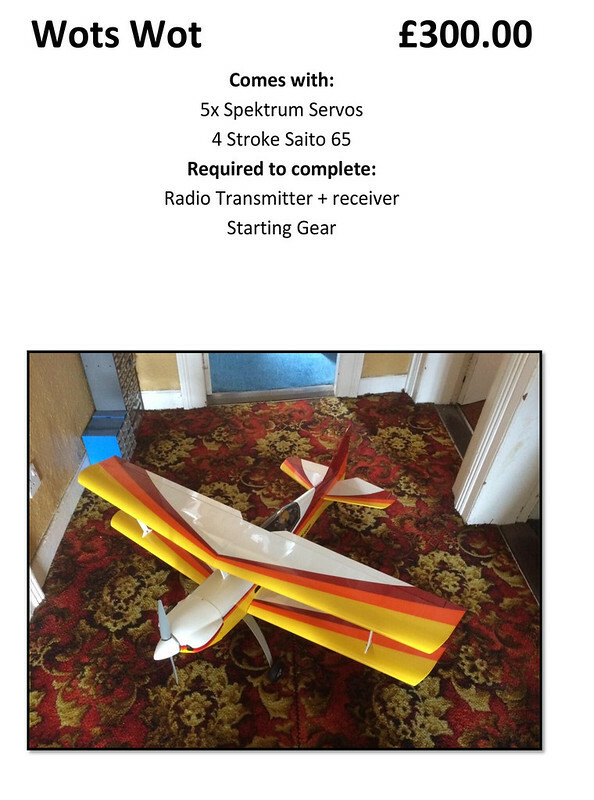 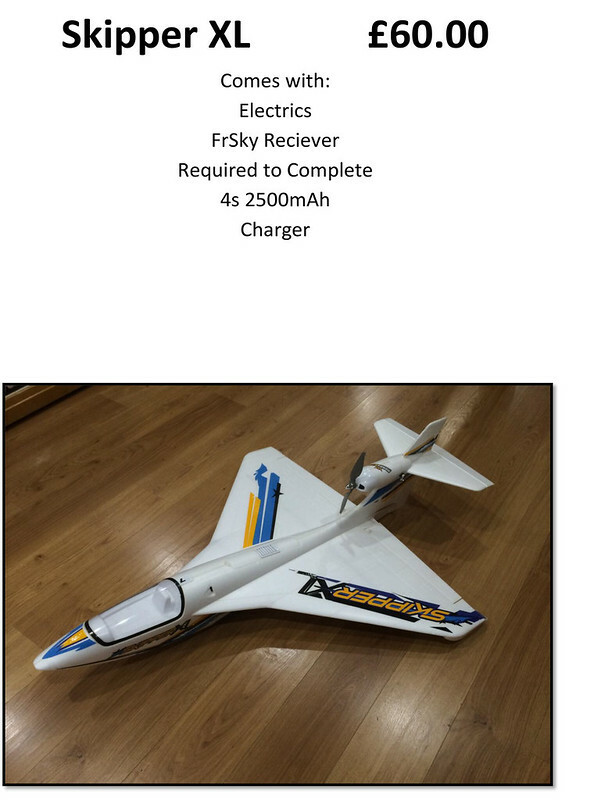 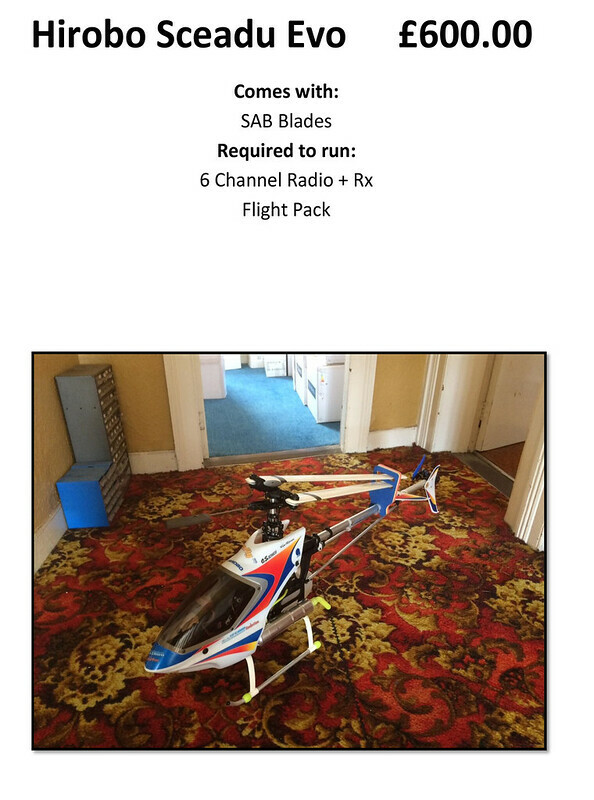 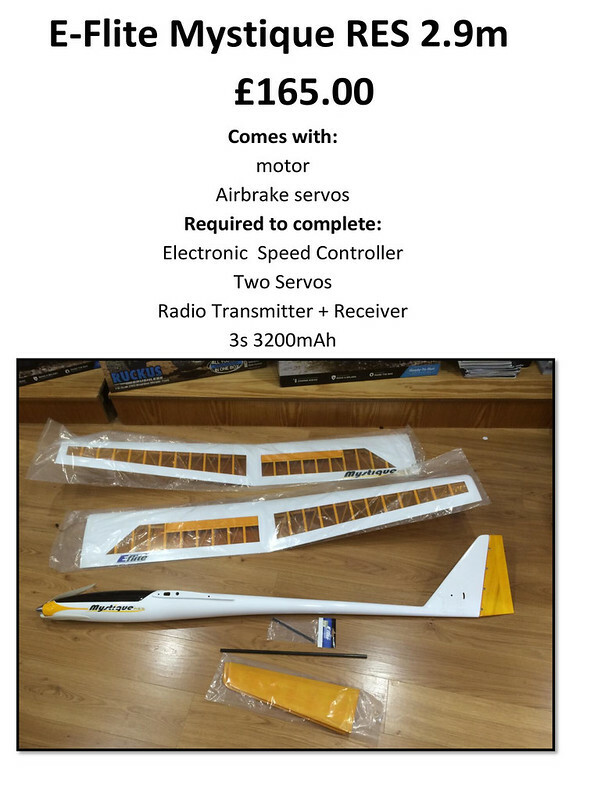 Large amount of RC models for sale – Planes, Gliders, Helicopters and even a VW Camper! 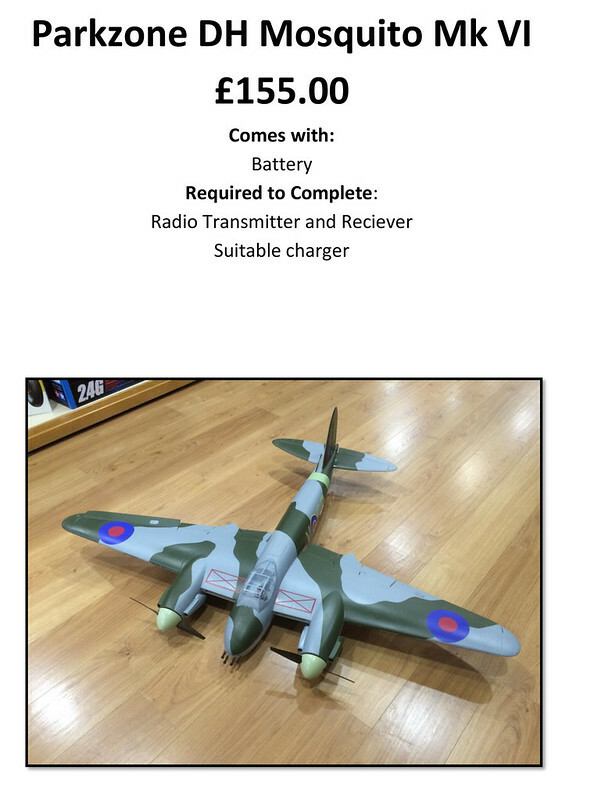 Below is a list of models for sale by one of our club members. 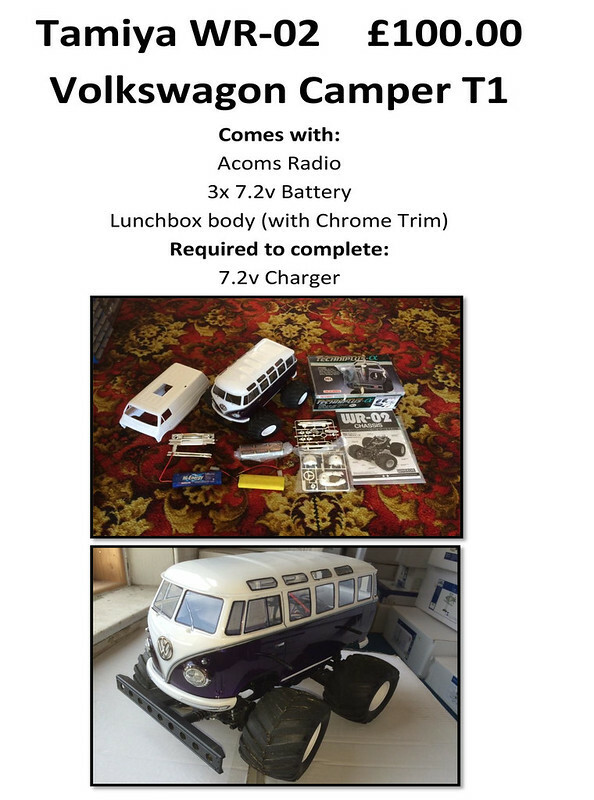 Contact Glenn on 07809769231 or email him on hope181818@gmail.com. 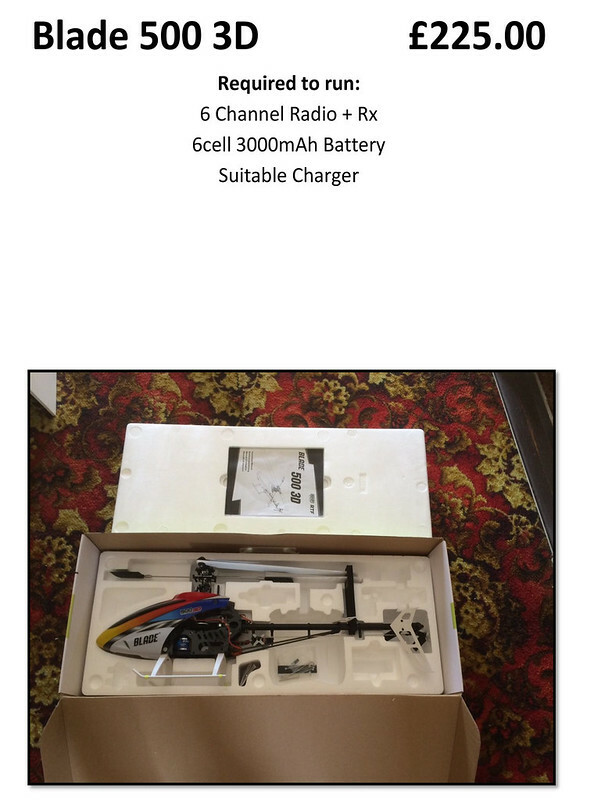 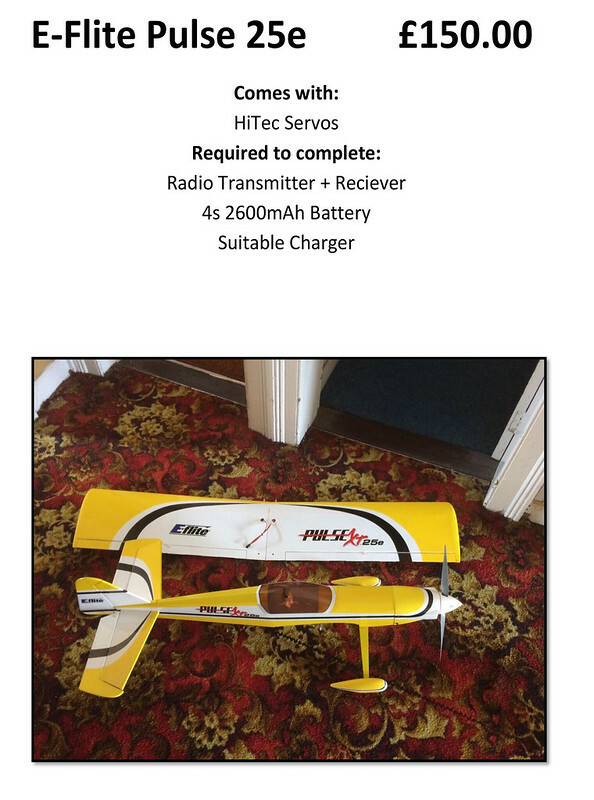 ← Previous Previous post: Wot 4 ready to fly including flight box, fuel, starter – everything needed!